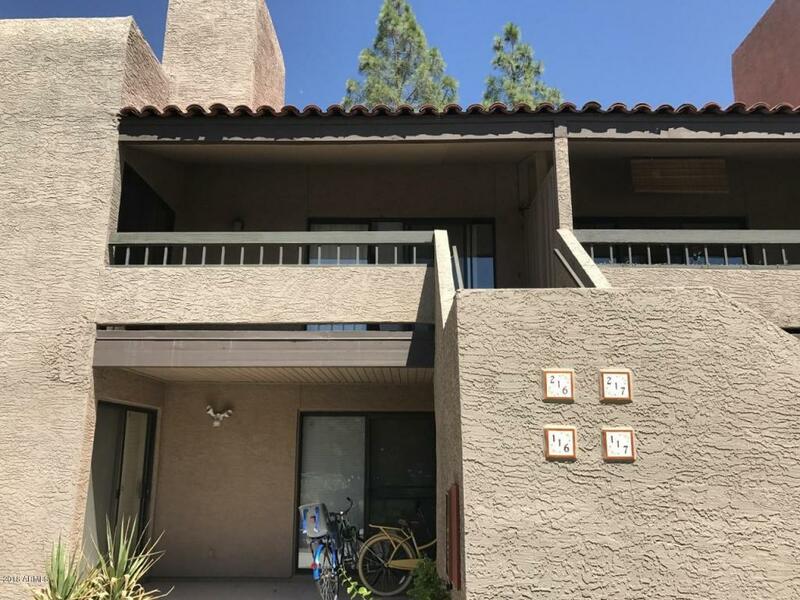 Great 2 bedroom Scottsdale condo that has so much to offer. 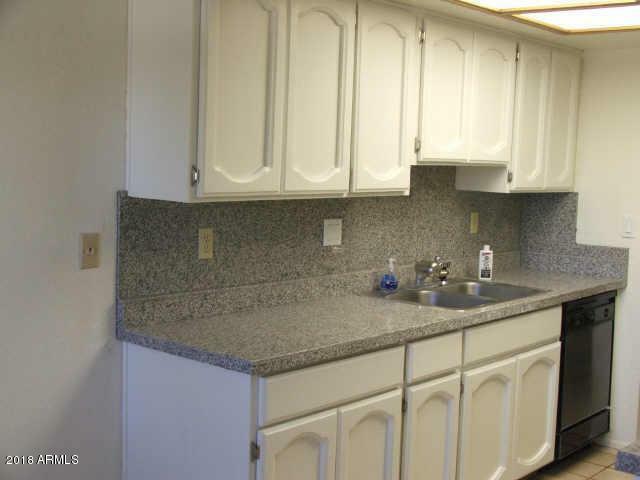 This very large two bedroom two bath condo has 1300 sq.feet and has lots of updating done to the unit. From the laminate flooring though-out the unit, to the updated master shower, the list goes on. This unit is in a great location in the complex. The unit sits in the middle and over looking the pool/green belt, This complex is close everything! 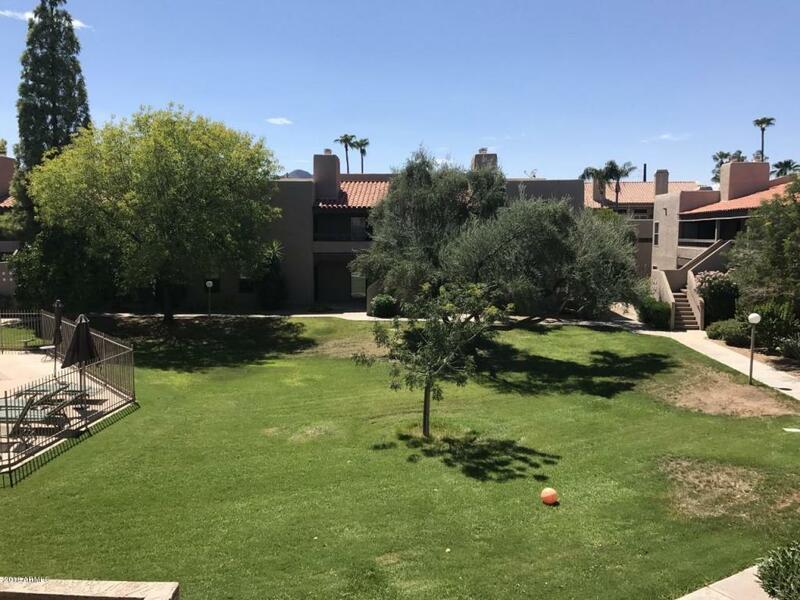 Minutes from old town Scottsdale and Fashion Square. Close to several golf courses and city parks/dog parks, and multiple spring training complexes. 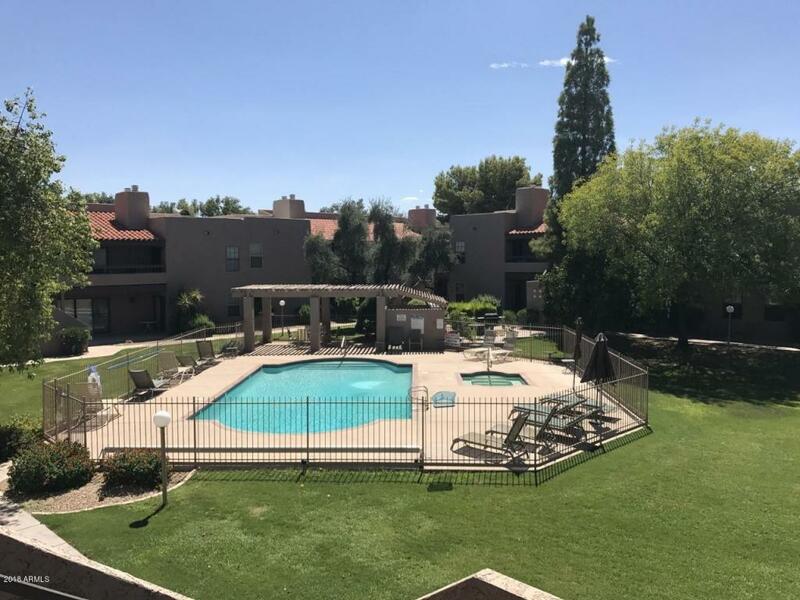 Currently there is a tenant on a month to month lease in the unit, must have appointment to view the unit, Unit in the middle patio faces the pool/ green belt area. Must have appointment with tenant, Tenant on a month to month lease.